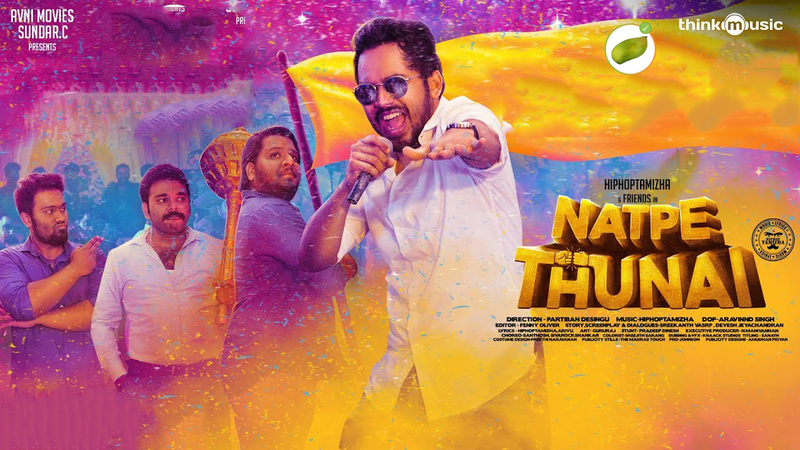 Natpe Thunai (2019) starring Hiphop Tamizha, is an average rom-com with sports action thrown in. You will find nothing new here, yet the film was amusing and Director D. Parthiban Desingu can feel pleased about that. The movie starts with a narration of a pre-independence incident resembling Aamir Khan‘s Lagaan (2001), with British replaced with French as the happening was in Pondicherry, and, Cricket replaced with Hockey. Then it travels as a routine hero-heroine love, with comedy provided by hero’s friends. After the interval, it was all about saving a local sports ground from the hands of a corrupt politician (played well by Karu Pazhaniappan) by way of winning a national-level hockey tournament. All this works out just fine, the irritant was the sentimental flashback for the hero, which was completely artificial. The debut heroine Anagha has done her part well. 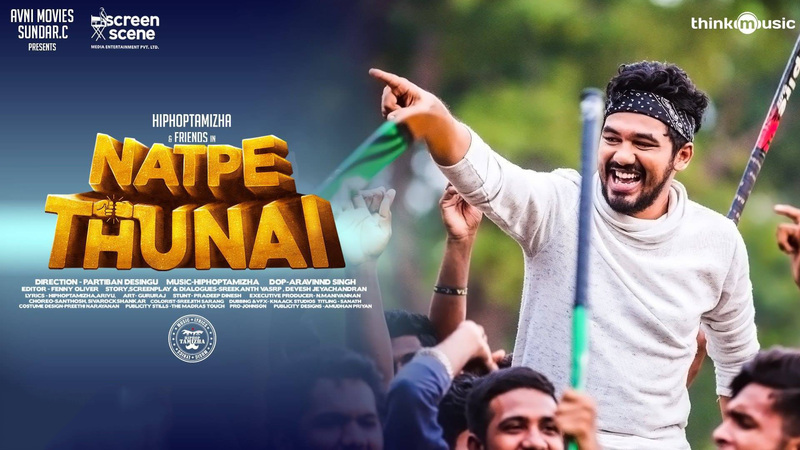 Hiphop Tamizha seems to have improved in his acting too, though I don’t enjoy his monotonous voice. I liked that were only a few fist-fights, which always felt artificial forced on every Tamil cinema protagonist.